The Most Pet Friendly Community in the Nation. That’s the goal PetSafe and Knox County officials established in 2009 for Knoxville. And just six years later, we are well on our way to reaching that goal. Numerous downtown restaurants now have outdoor seating areas that welcome dogs, five new dog parks have been built within public spaces, and miles of fur-friendly trail are being added to the Urban Wilderness and peripheral parks all the time. 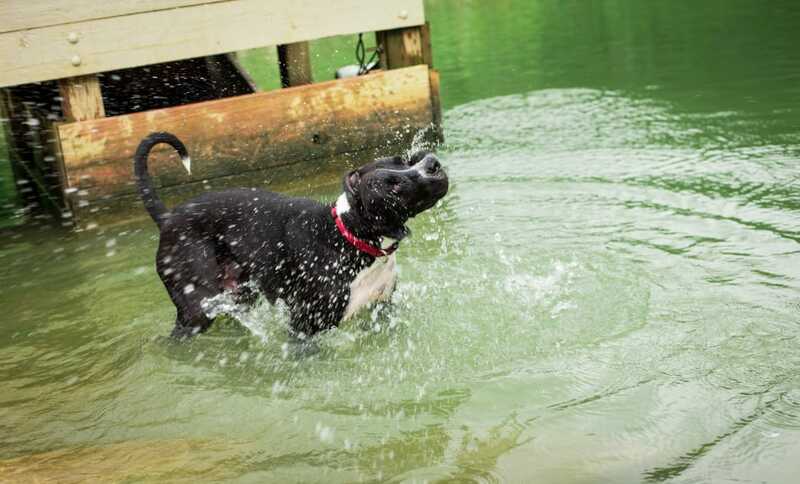 We’ve listed our favorite places for canine comrades in Knoxville below, ranging from dedicated dog parks to less-frequented trails and overlooks. 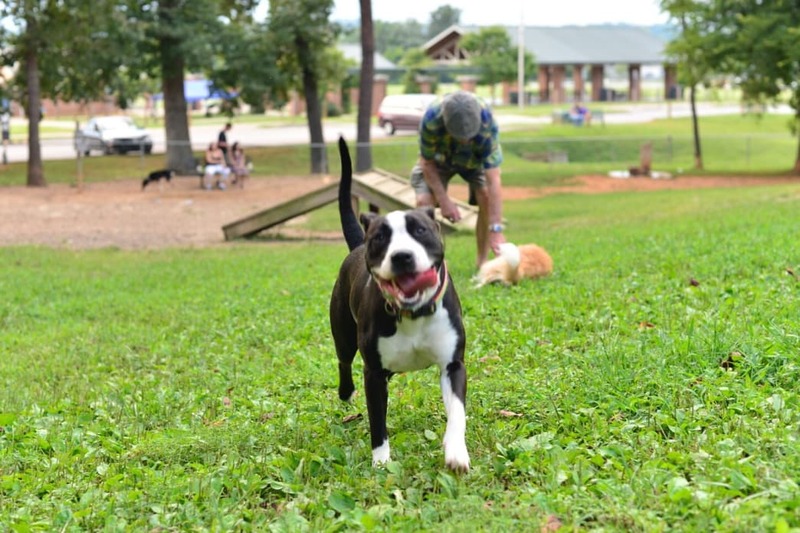 So it’s time for dog-lovers to grab the leash and head out for a "W-A-L-K" around Knoxville. While it’s most popular among mountain bikers, the expansive system of singletrack at Forks of the River is great for anyone wanting a little one-on-one time running or walking with their dog. This is the same section known for its vibrant summer sunflower display , but the area is pleasant any time of year and has a convenient access point near Ijams off of McClure Lane. Most will start there and hike the Wyatt Way section, hopping onto the Will Skelton Greenway for a short waterside jaunt, but if you’re up for a slightly longer drive, you also can access Forks via Burnett Creek Road and hike the Dozer and Lost Chromosome sections. Just remember to be on the lookout and yield to the mountain bikers who frequent these sections of the trail. Victor Ashe has it all: a popular disk golf course, soccer fields, volleyball courts, playgrounds, a fishing pond, horseshoe pits, paved and natural trails, and Knoxville’s first off-leash dog park—all spread across 120-acres. 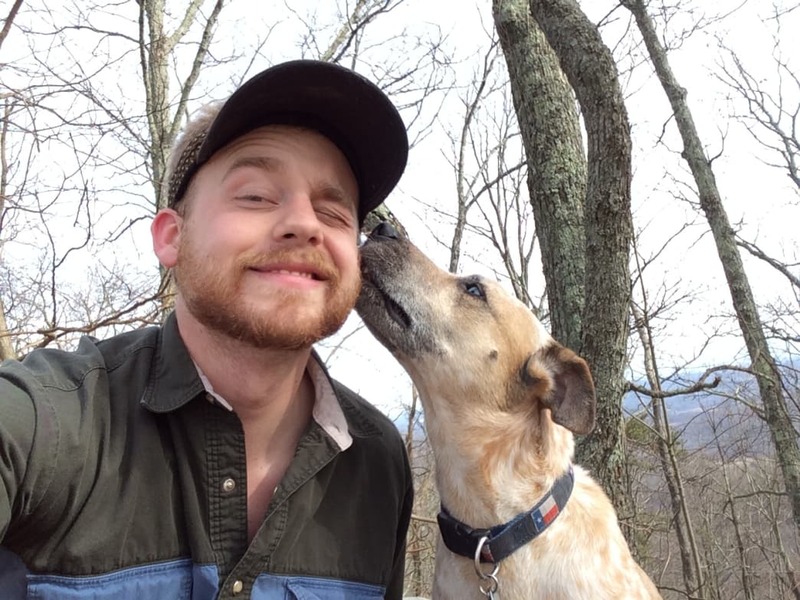 Head out for an evening walk with your pooch down the nearby greenway or socialize at the dog park with like-minded animal lovers.It should be noted that, as of late, Victor Ashe has gotten somewhat of a bad rep due to the amount of trash in some areas of the park. So please remember to always clean up after yourself and your pup. And take an extra minute to pick up any trash you see lying around in neglected sections of the park. Our favorite dog park by far is the one at Emma Jane Walker Memorial Dog Park . This multi-acre, multi-section off-leash dog park includes wide-open fields for Frisbee, a little hidden copse for exploring, and a large swimming pond complete with a water feature and jumping dock for all of you with aquatically athletic pooches. As with all PetSafe parks, the Emma Jane Walker Memorial Dog Park includes a separate section for puppies and smaller dogs to play. The park is clean, never seems crowded, and is also home to large sections of trail and greenway, in case you’d like to put in a few miles with your pet. Though it borders one of the most prosperous neighborhoods in the city, Sequoyah Park isn’t just for the fat cats (and dogs) that live in the nearby mansions. The crushed gravel median of Cherokee Boulevard (simply called "the Boulevard" by locals) provides a lovely, low-impact run easily accessible for downtown and West Knoxville residents as well as UT students. The trail also connect to the greenway system, for anyone looking to put in a little extra mileage. Our city center is one of the most dog-friendly in the region, with a host of restaurants on Market Square and Gay Street welcoming dogs in their outside eating areas. Take in the art installations at Krutch Park, look out on the water from the Gay Street Bridge, blow off some steam at the PetSafe Downtown Dog Park, or shop for your next outdoor adventure at dog-friendly Mast General Store. 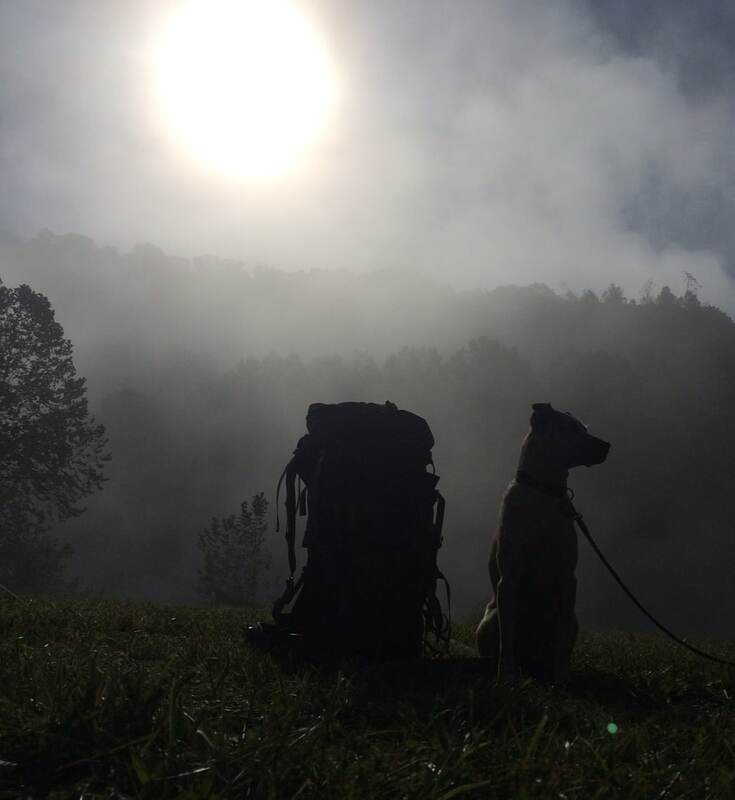 If you’d like to expend some of that canine energy with steep climbs just 30 minutes from Knoxville, look no further than Knox County’s highest point, House Mountain . House Mountain is popular among birdwatchers and biologists for its ecological diversity, and visitors can see Tennessee’s state tree, the tulip poplar, bloom in late spring. The blue-blaze Mountain Trail will have you gaining 1,000 feet of elevation in a mile, with the reward of stunning views along the upper Crest Trail, once you make it to the top. There is an alternative descent on the far northwest side of the Crest Trail, but we don’t recommend taking your dog down this way, because of several steep rock scrambles. We also suggest that you bring some water along for you both. There are a few thin mountain streams along the trail for your dog, but they&apos;re unreliable and are often dry. There has been some major erosion damage over the past few years, as the park has grown in popularity, so make sure you and your pooch stay on the designated trails and practice caution after heavy rainfall. 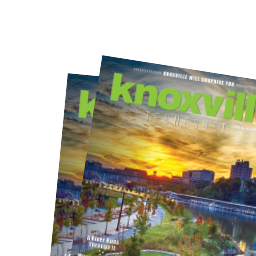 Check out Outdoor Knoxville for a full list of dog parks and dog-friendly areas around the city. Did we miss your favorite dog-lover destination? 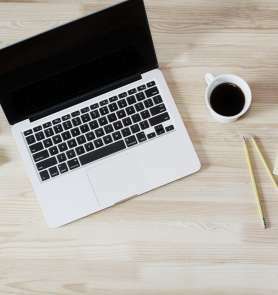 Let us know about in the comment section below.